Next year, from February 10 to March 5 Perth City will be over-run with its usual summer festivals — one being the Perth International Arts Festival (PIAF) with 180 events on offer for everyone. From theatre, circus and dance events its film and writers festivals as well as plenty of music, family and free listings, more than 700 artists will perform across venues and spaces all over the city. This year PIAF welcomes hundreds of thousands of visitors to share in 11 Australian exclusives, five world premieres and a superb array of unforgettable artistic experiences. PIAF Artistic Director Wendy Martin said the 2017 program will embed us into a deeper understanding of Western Australia’s beauty, fragility and its connection to a complex world. “This has been the heartbeat of PIAF for more than six decades. In a world where we’re constantly communicating but not truly connecting, the Festival brings us together to share exceptional experiences,” Ms Martin said. 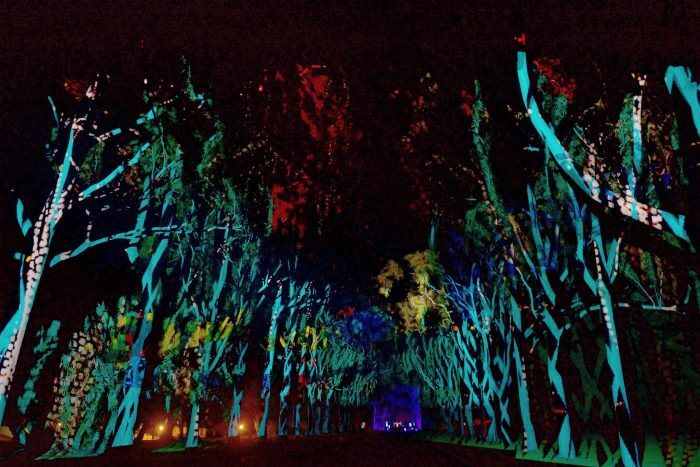 The 2017 Festival opens with Boorna Waanginy: The Trees Speak — a grand public-performance collaborated by Noongar elders, as well as storytellers, artists, botanists and scientists, to transform Kings Park into a cathedral of light, sound and imagery over three unforgettable nights. Visit the Perth International Arts Festival website for the full program and to start planning your festival. King of comedy Jerry Seinfeld is coming to Perth next year!